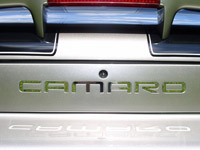 The Chevrolet Camaro has been a sportscar killer for many years. 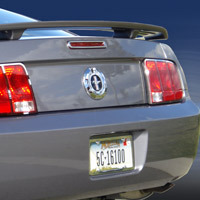 Here at Action Auto Accessories, we wanted to offer enthusiasts a chance to make their Camaro the way they want it with a variety of Camaro accessories and parts. 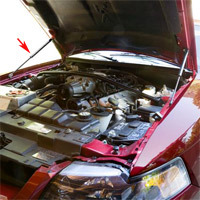 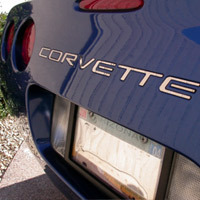 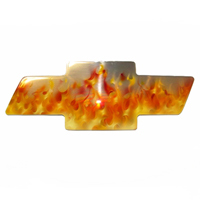 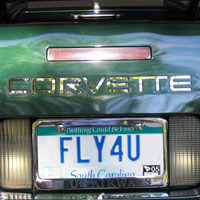 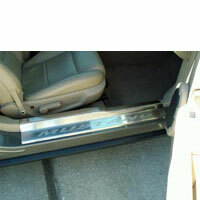 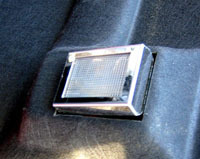 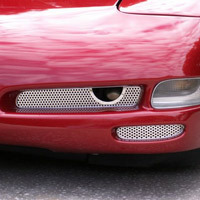 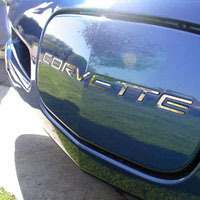 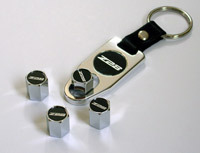 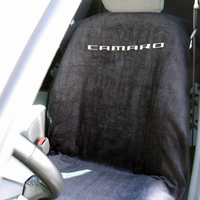 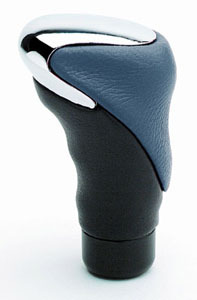 Actionautoaccessories.com offers highly polished stainless steel full engine dressings and interior and exterior Camaro accessories for your 1993-2004 or 2010+ Camaro. 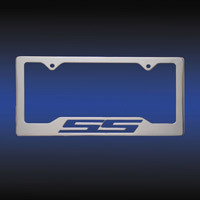 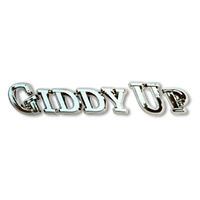 If you are looking for stainless steel insert letters for your Camaro or sequential taillights, you have come to the right place. 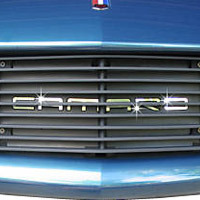 We also carry the 2010+ Camaro rear window louvers. 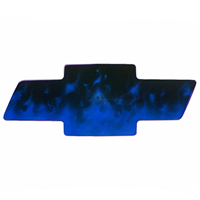 FREE SHIPPING and top of the line products.